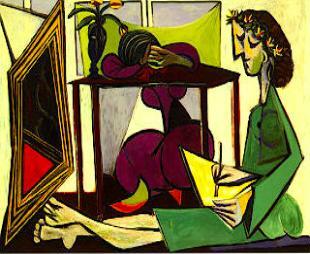 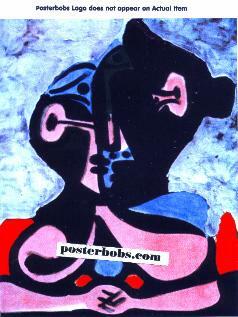 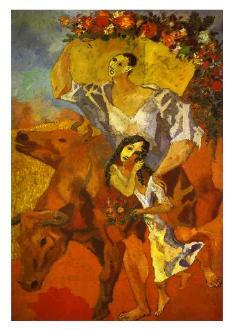 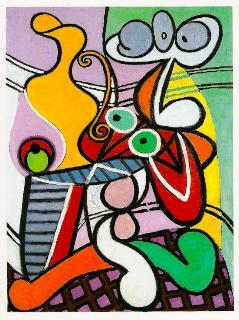 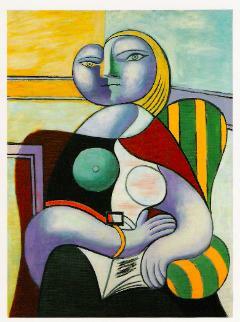 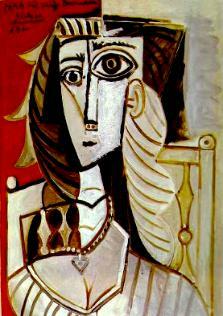 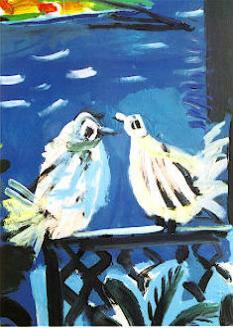 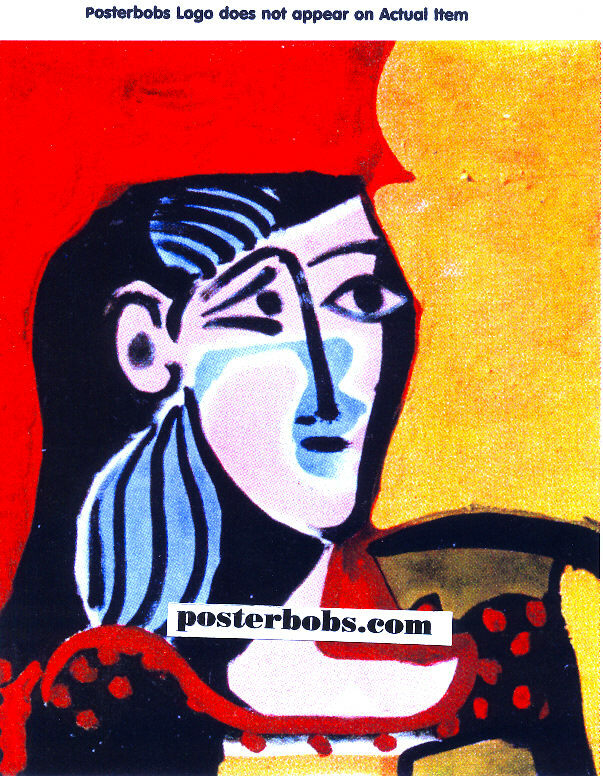 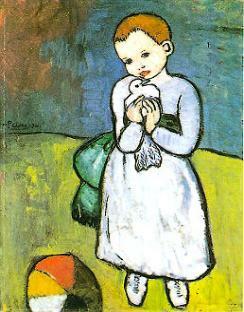 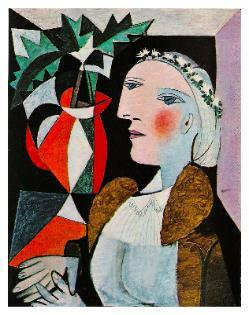 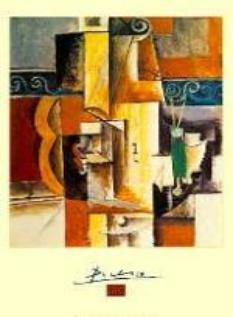 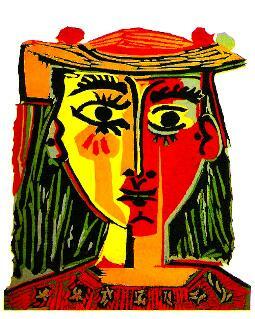 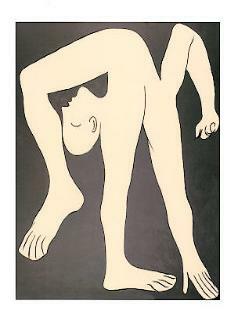 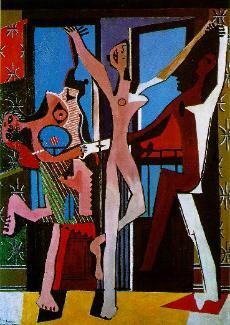 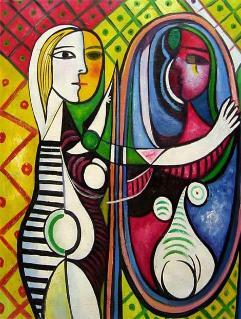 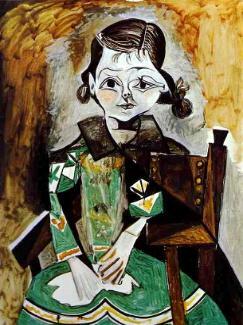 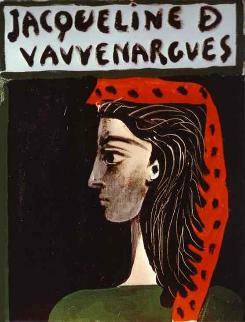 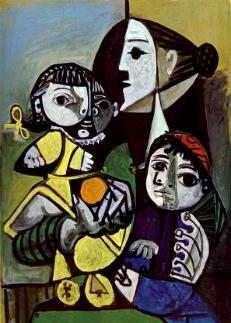 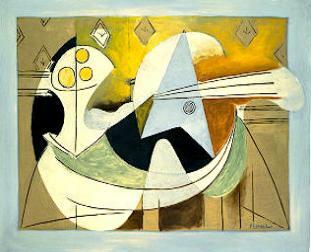 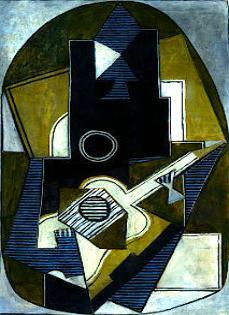 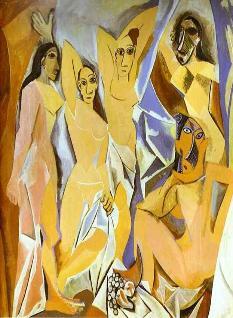 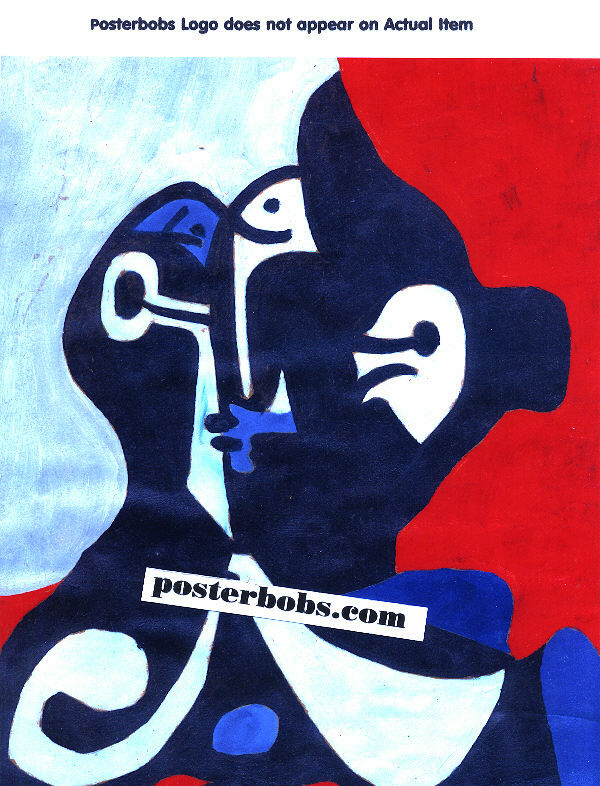 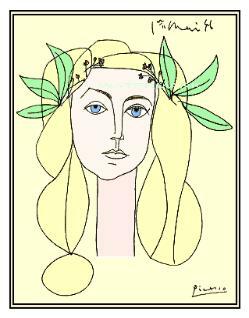 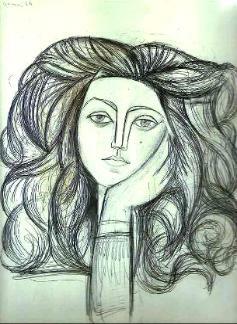 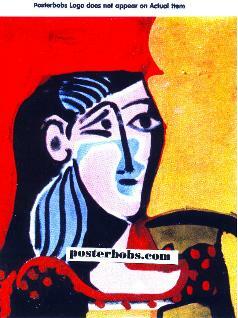 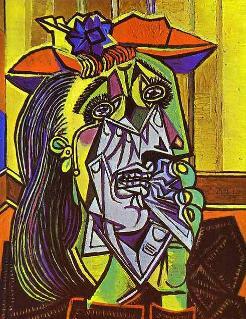 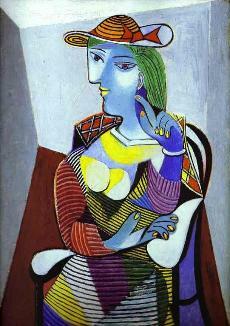 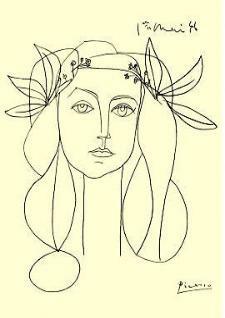 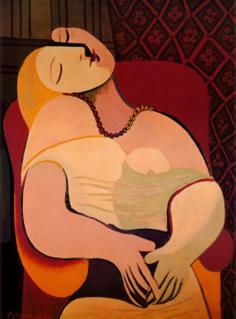 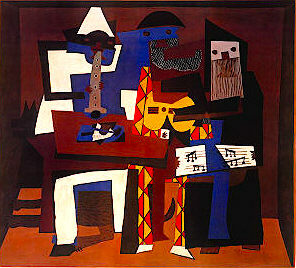 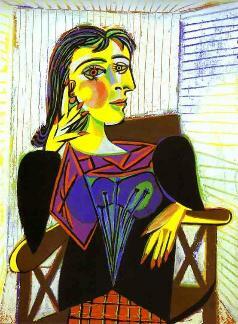 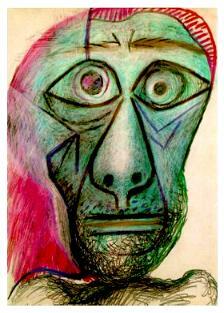 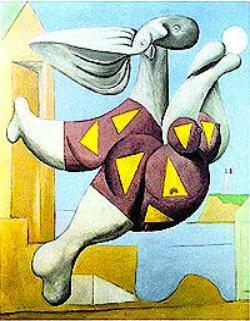 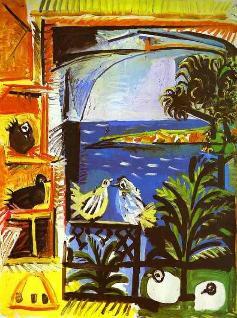 Giclee Art Print by Pablo Picasso, 1962.
the most vivid colors that you can find anywhere on the Internet. 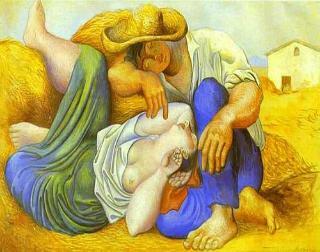 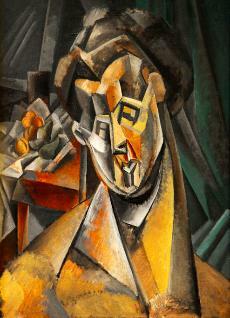 Easily one of the most Influential and renowned Fine Artists of the Nineteenth Century (1881-1973). 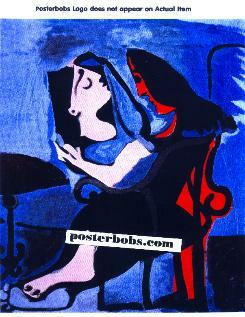 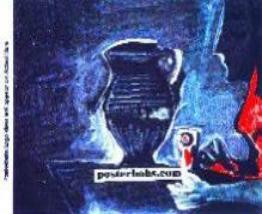 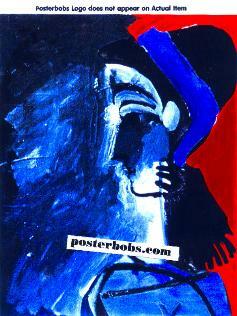 The Dream: Fine Art Print.